Again I had a nice and varied day on Wendesday, July 18th. 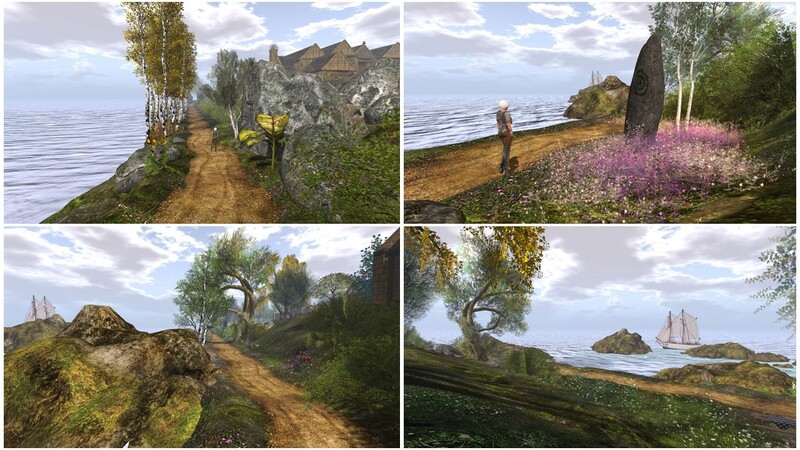 I was inworld quite early in the afternoon and made a short simploring tour (see yesterday’s post here). After my tour I went to see slave Gwen at home. The poor slave had to pee and just because I can I denied visiting the toilet and watched her peeing in front of me. Then I took her to Lochme where she got a set of RR vixen cuffs. With time she will collect some gear. I helped her setting them up and went away from the keyboard for a bit for writing about my simploring tour. Upon my return slave kelly and slave Leana had joined slave Gwen at home and also Angelique came by. For some strange reason SL had sent a teleport offer from me to slave kelly, maybe an old one that was delivered upon her return online to Stones ‘N Rubber (sNR), where we had stored slave kelly the day before. We chatted a bit, then Angelique and I took the 3 slaves back to Stones ‘N Rubber (sNr) and leashed them there. At night I picked slave kelly and slave Gwen up at Stones ‘N Rubber (sNR) and I asked the present crowd if they had behaved. I got some valuable feedback, something to consider *winks*. 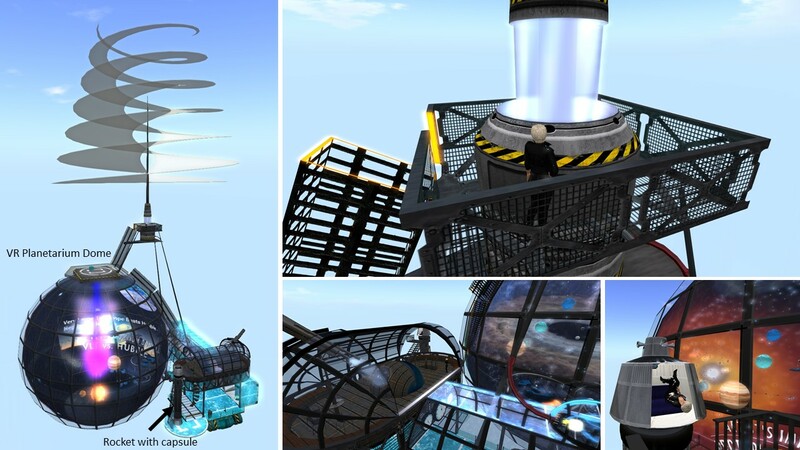 When I returned home, Jenny just came inworld too and we caught up about SL and RL news. slave Gwen had to leave us again and slave Flo joined us. I got an invitation for a concert at Diotima from Redi (Red Bikcin): “David Gilmour (Pink Floyd) in Pompeii” and Jenny and I decided to go there with slave Kelly and slave Flo. It was a great concert and we enjoyed the music while chatting between eachother, very relaxing. At the end of the concert and after slave Flo had left us, we went over to Psi’s realm and exposed slave kelly there, leashed in the middle of the main room. Psi Merlin, the owner of Psi’s realm was there but absent. She’s often there being away from the keyboard. Kitty often steals her keys and places her in a cage or does something else mischievous to her. Jenny said to Psi “by the way, Psi, Kitty told us we own you now“. Being absent Psi didn’t answer and I went over and checked if the keys of her restraints were left out, they weren’t. I replied to Jenny instead of Psi “oh do we, Jenny? 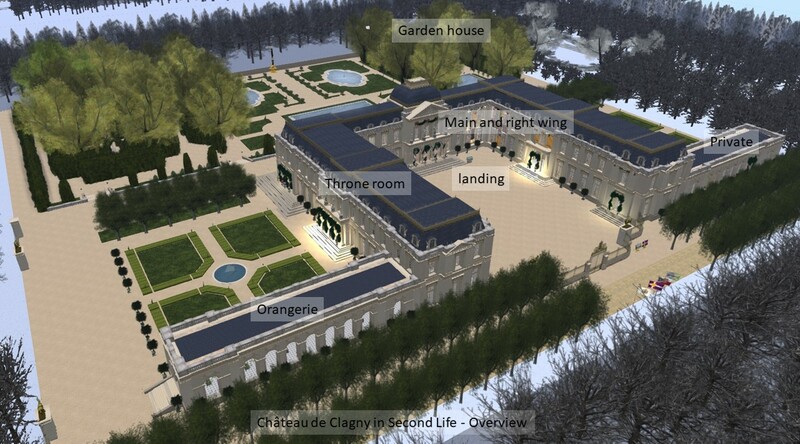 Then we own Psi’s realm too and hence slave kelly is at home here ….. Ask Kitty to give some spare keys of our property to us, Jenny“. Perhaps we seeded some gossip…. 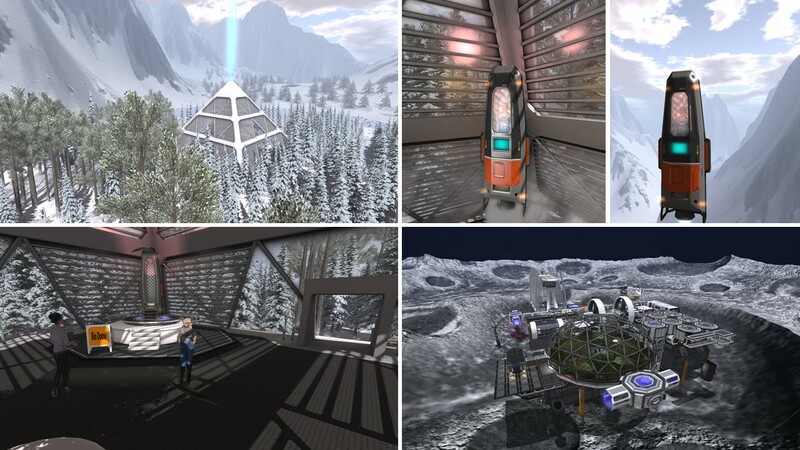 When I read Inara Pey’s blog entry “Five Years of Fractals in Second Life” I remembered my visit to the installation “No Frontiers” by Gem Preiz at LEA in July (read here). “5 years of Fractals” is an exhibition at the R&D Art Gallery that covers Gem Preiz’ artistical work of the last 5 years. You can grab an information about Gem Preiz at the entrance of the exhibition and it is helpful for understanding what you see. Gem Preiz “is educated in science and mathematics and is fond of anything related to Nature, Cosmos and Earth, from astronomy to geology. 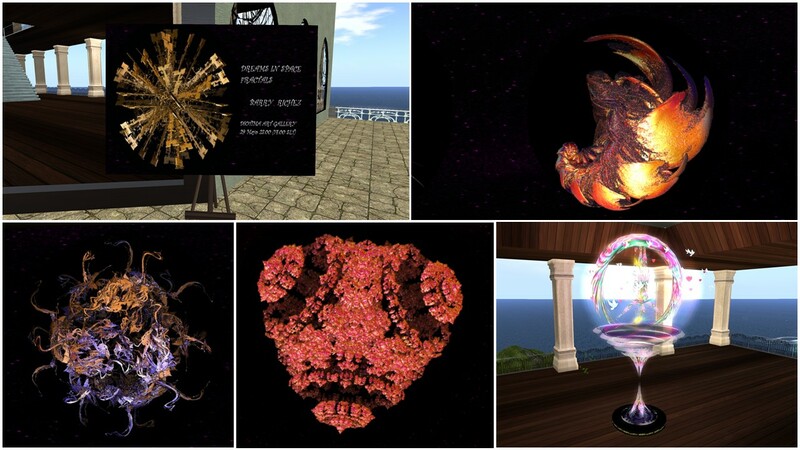 The world of fractals is, in the same way, ruled by Mathematics functions which, as Physics do in Nature, enable to create objects which features repeat themselves at every scale.” In the notecard you’ll find a list of Gem’s work in Second Life and wihtin the LEA program – a long list btw. The exhibtion is just great. 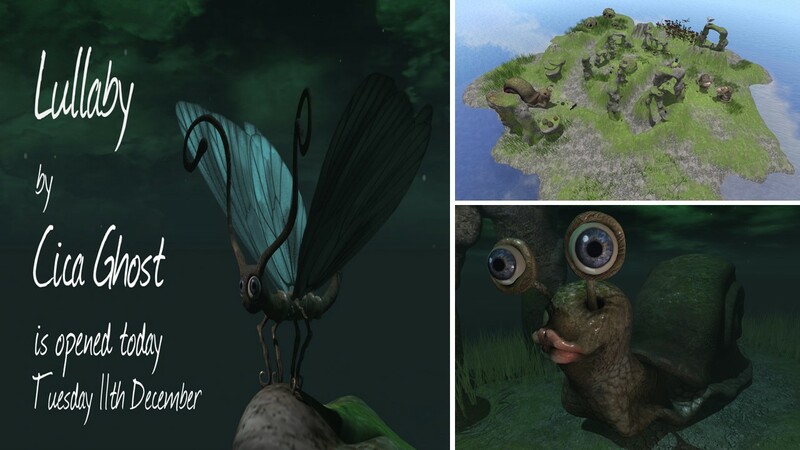 It shows what you can do using fractals, be it related to nature or to Science Fiction, or be it simply fantasy. You will be captured in these pictures as you can discover so much. Many frames are slideshows presenting not just one picture but series of pictures. This way when you stand in one room of the exhibtion you can really dive into this world of fractals. It is amazing. There are links to youtube videos, that were taken at Gem’s former installations. I recommend watching them while you visit the exhibtion. It might change your view on the presented art as the videos add a third dimension and Gem selected fitting music. 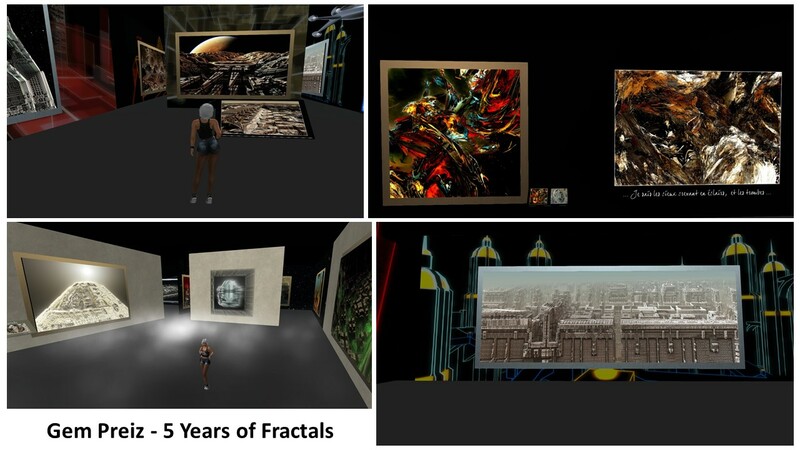 The exhibition “5 years of Fractals” at the R&D Art Gallery is quite large and although I spent more than one hour there, I haven’t seen it all. Thank you very much, Gem. I had a nice time-out visiting your exhibtion. 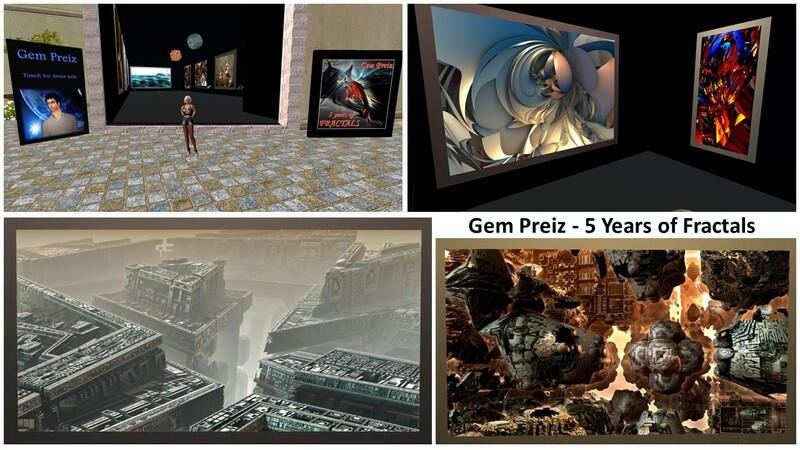 For sure Gem Preiz’ art is a gem of Second Life. 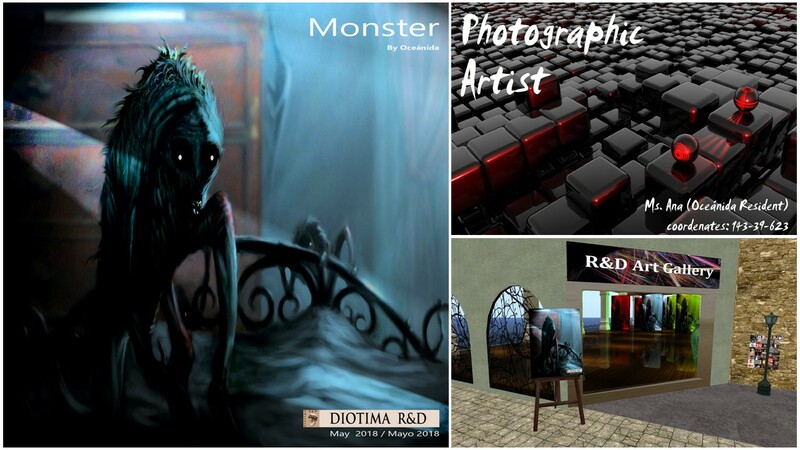 The R&D Art Gallery is at a sim with the name Diotima. The name Diotima means Zeus Honor, either in the active sense of a woman who honors Zeus, or in the passive sense of a woman honored by Zeus (source: wikipedia). 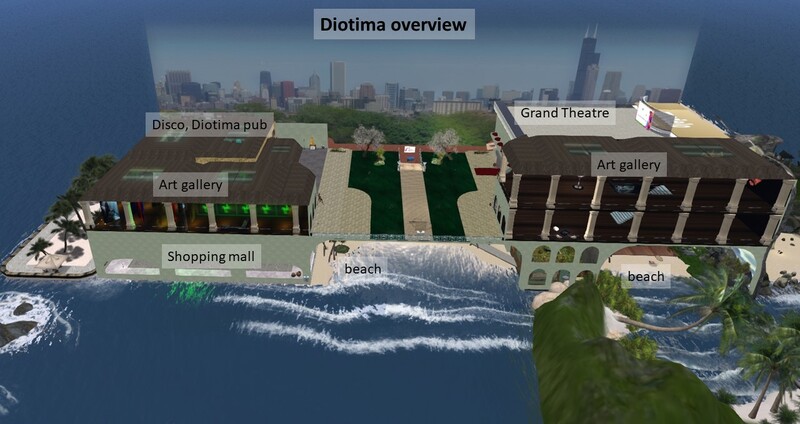 On a sidenote: when I selected my name for Second Life I didn’t remember this name correctly and choose Diomita instead – funny coincidence.